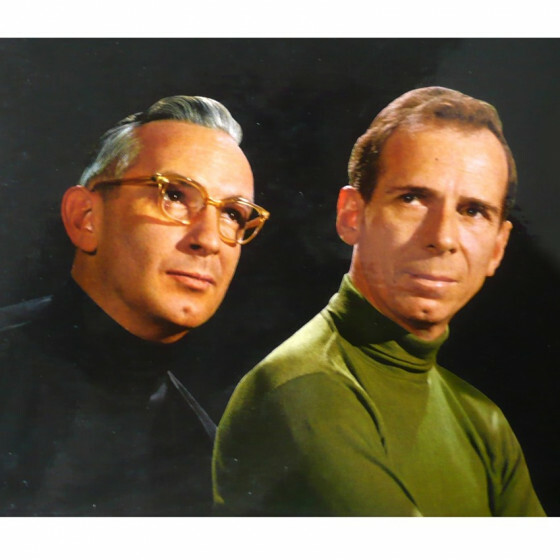 In April 1952, two old friends, Eddie Sauter and Bill Finegan, joined forces and ideas to organize and co-lead an orchestra to play and record their own compositions and arrangements. There were many brilliant sidemen in the Sauter-Finegan Orchestra, but the extent of each musician’s creative contribution was usually constricted by the somewhat self-indulgent complexity of the band’s book. 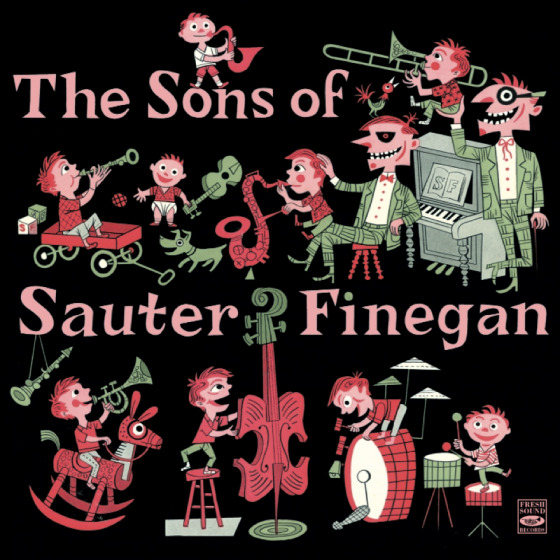 In the 1955 album, Sons of Sauter-Finegan, thanks to RCA Victor A&R Jack Lewis, several of these gifted sidemen were gathered into small units and given ample solo space to express themselves in loose, “head” arrangements. Everyone on the date was in fine form, particularly the brassmen. Trumpeters Bobby Nichols and Nick Travis display imagination, power and warmth, all conveyed with authority and technical mastery, and Sonny Russo confirmed that he was one of the best young jazz trombonists of the time. The rhythm section—Joe Venuto, on vibes and marimba, Bill Finegan on piano, Francis James, on bass, and Mousey Alexander on drums— also lived up to the standard of musicianship required.